Amber Bohac was selected as the Faculty Focus Friday employee for high schools. Amber is the BARR Coordinator at West Valley High School. Her position requires that she wear many hats; however, she goes above and beyond that expectation. 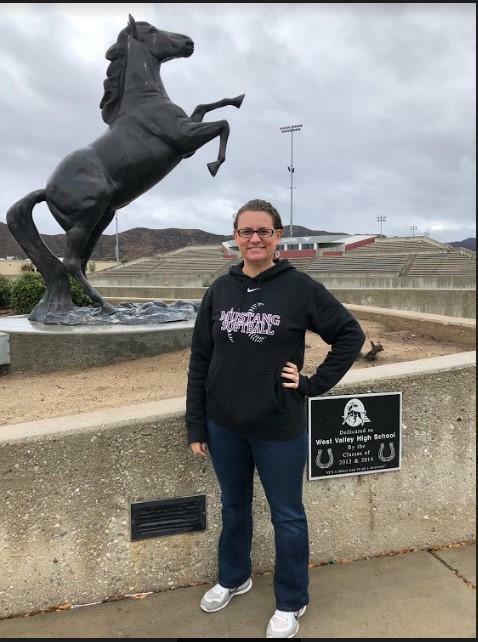 In addition to serving West Valley High School, Amber shares her talents as a BARR Trainer at many other schools allowing her to have a positive impact on students beyond West Valley. What amazes everyone as they look at the long list of bullet items is that day-in and day-out, Amber goes about her business making a difference in so many people's lives and does so with a smile and compassion. Although Amber is the type of person who would never look for recognition for a job well done, she deserves to recognized.